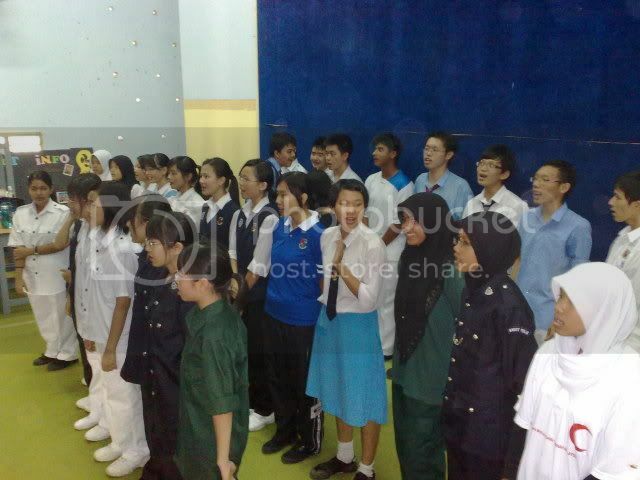 Since long time didnt write blog post, i write a little bit about their’s choir lah. I was so interested in how well they can sing, in fact and as far as i know they sing much more better compared to our group last year. They have a sweet voice, so harmonize, and so on and so on. 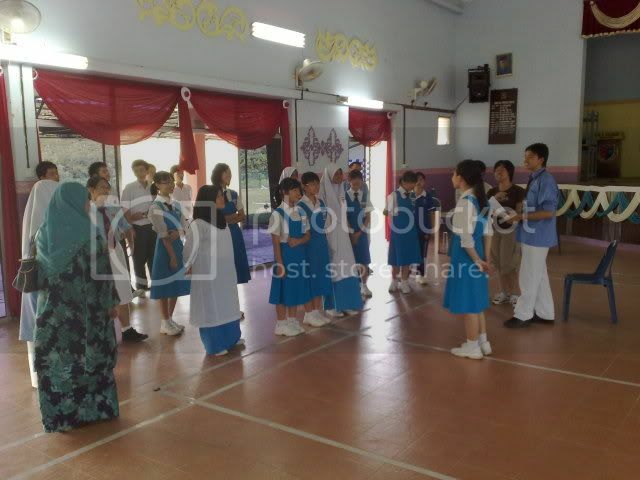 Wondering why so many young (esp form 1 to form 4) students join this year…. 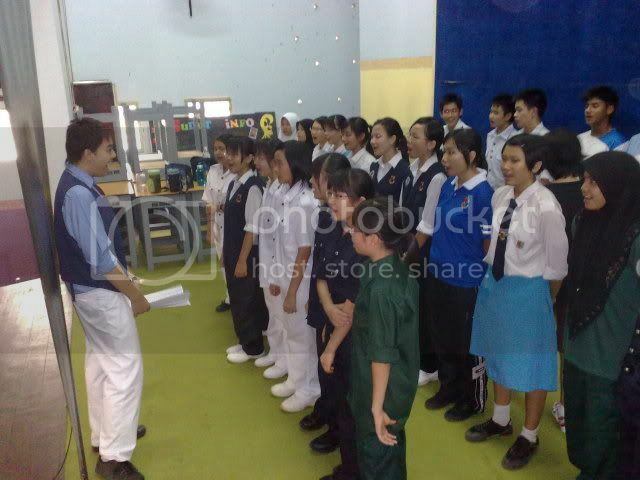 Below are some photos i taken during the choir practice session. 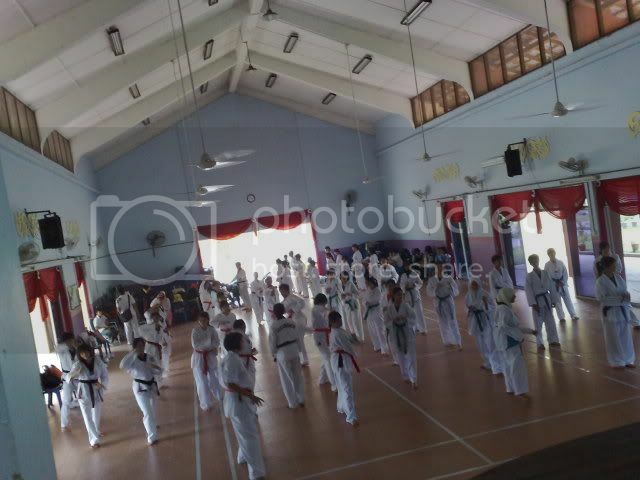 I “snake” to school while i should be working at that time (of cos with boss’s permission lah), cos working is too boring, so can go there and kacau, meet some “old friends” is a great thing! 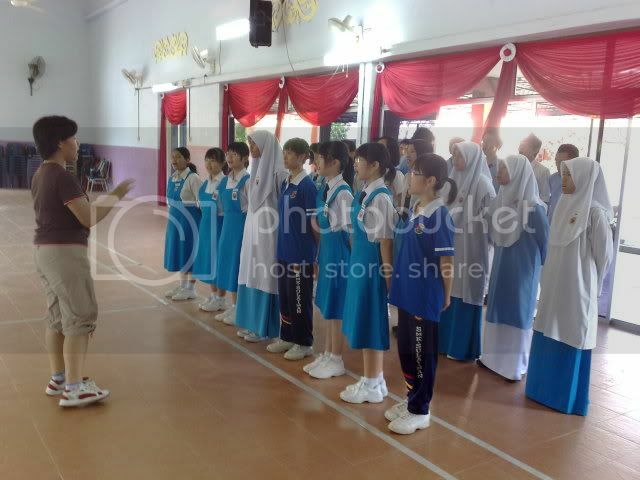 They sing ABBA’s song “thank Q for the music” and another not sure what name ady malay patriotic song this year…. 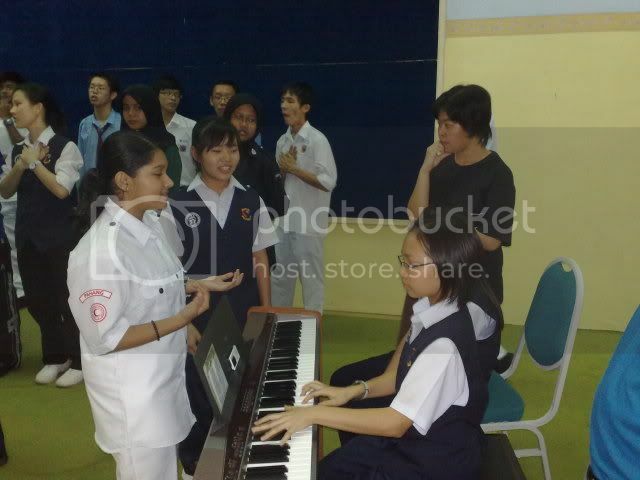 Our Pianists… so glad to see two pianists for this year. 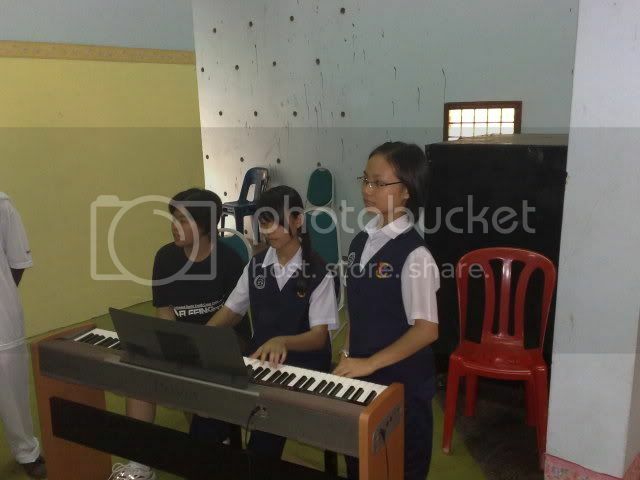 The 1st picture are Jasmine (i think this is her name…) a new pianist which i dont know much about her, and the 2nd one is Hui Ru. 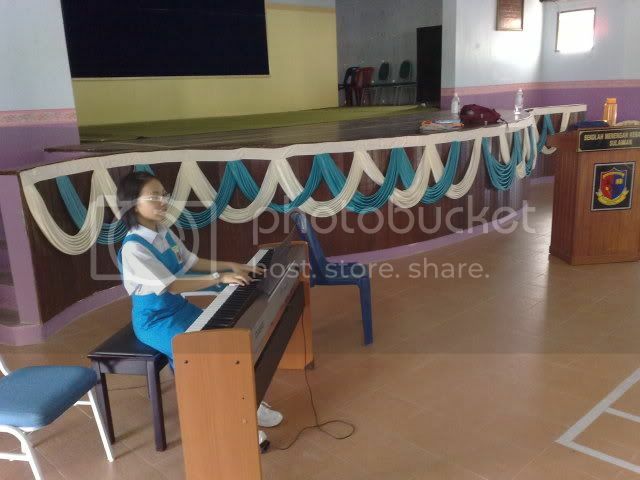 No doubt she is a very talented and good pianist. She crazy one you know! 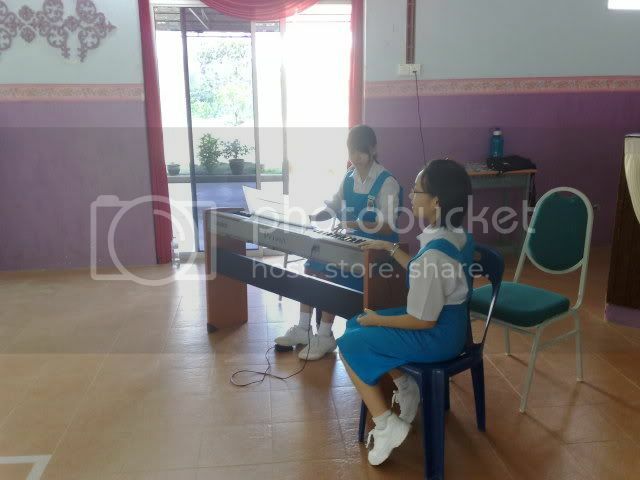 She can play his Grade 7 exam pieces and scales without any mistakes and score of cos distinction in her grade 7… And she is taking her PMR this year and Grade 8 next year. So lets just wait for another famous performer to be born. 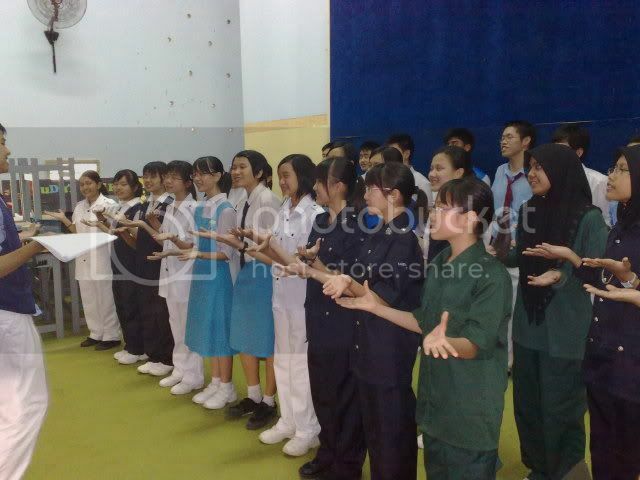 Jia En guiding the solo part singers… Hui Bing is one of them. At 1st i was thinking of go to KL and watch the movie “Knowing” but then very lazy and dont want to waste too much money… haha. save it for later use. And so surprise they need to do….. Wondering if last year, Jia En ask us to do this (esp the guys), i can guarantee she cant go back home on that day! And when they add all actions in the song… some of those action make me laugh non stop. And all in the sudden, Jia En told me… SUNNY IS HERE! YOYOYO! SUNNY! I miss you so MACHI! p/s: The pictures are completely not edited since i havent install any imaging software in my new laptop. and just formatted my pc, so hehe… you wont mind is it!?! hehe. if not take photo for what?!? 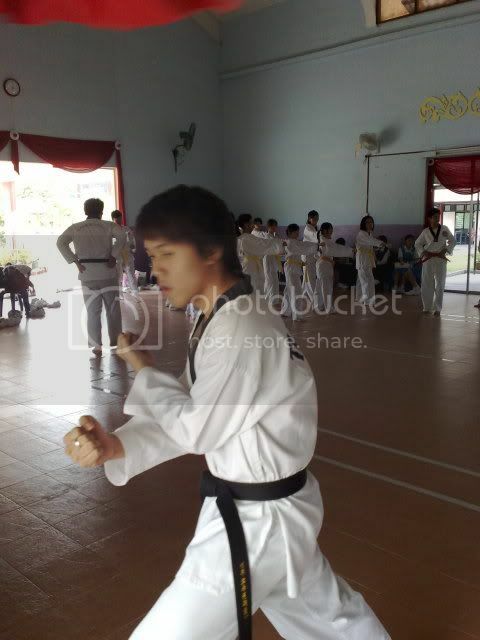 Haha…why the taekwando shirt got WTF? 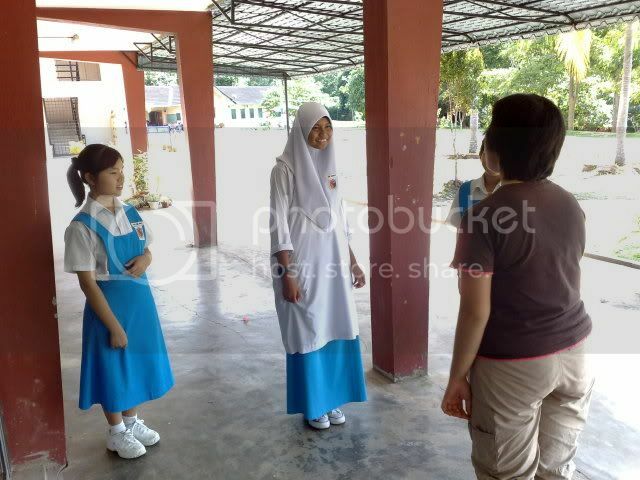 hey..when i see ur picture..look familiar.. of course coz u and me in the same school..haha.. i’ll keep going to visit ur blog..hohoho..merry christmas..
mainly because i revisit the school purposely after i leave the school! all my gang gone already! 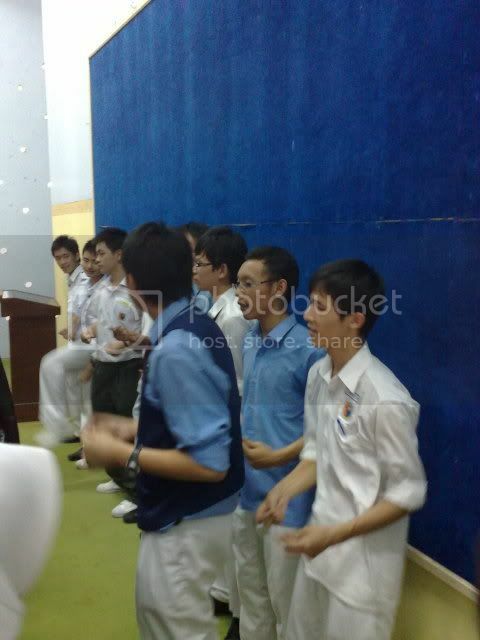 So i know a bit people only so take photos of them only loh! Leave a Reply to jahat Click here to cancel reply.